Welcome to the world of new motorcycle stunting. You have to explore your skills while moto bike racing. 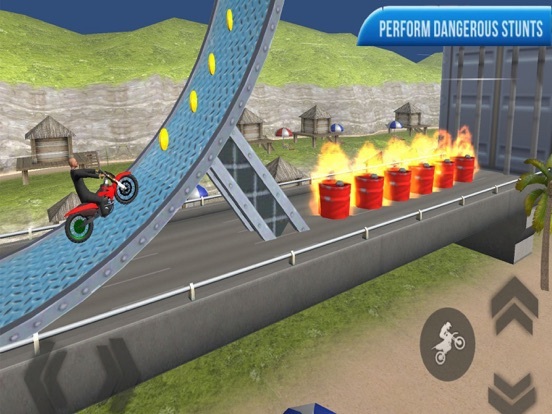 Do you love to perform tricky bike stunts? 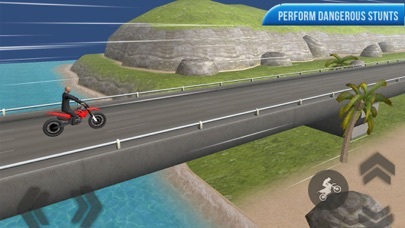 If yes then grab your handset now and play new motorcycle racing. 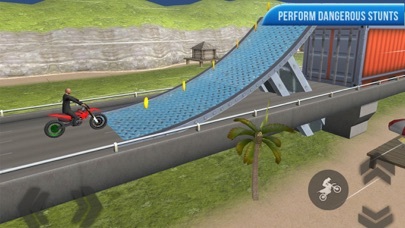 Control the balance of offroad stunt bikes and reach the finish line of moto bike racing without crashing. These offroad stunts bike games brings to you one of the most overwhelming tricky bike stunt experience. •	Sky & water mode. •	Different tracks with HD graphics.